For every astronaut who has the hope to live on Mars, growing the food crops in arid soil of the red planet is one of the important things in order to meet the needs of their life there. Currently, the researchers have shown that growing vegetables in the Martian soil may be to do. Not only that, the food is also safe for human consumption. 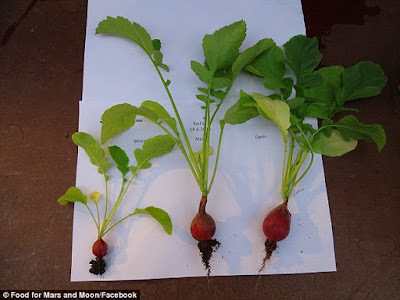 Scientists at Wageningen Univeristy, the Netherlands, was able to harvest 10 plants in soil that is similar to the characteristics of Martian soil with abundant results, including radishes, peas, tomatoes, lettuce, arugula, and rye. Based on trial results, these plants do not contain heavy metals up to dangerous levels. 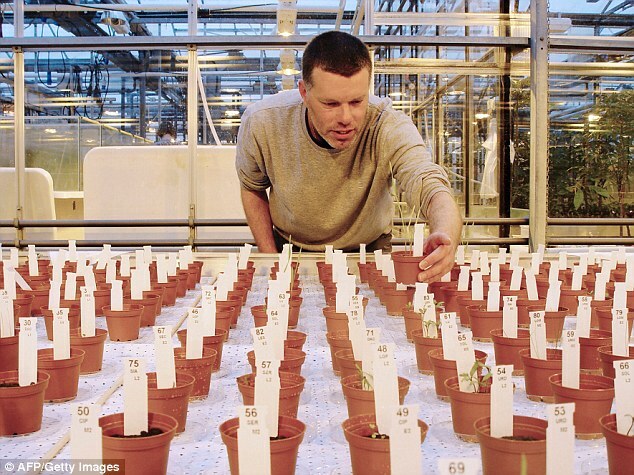 This indicates, future astronauts are likely to emulate the work done by Mark Whatney (played by Matt Damon) in 'The Martian' movie who managed to grow plants on Mars. 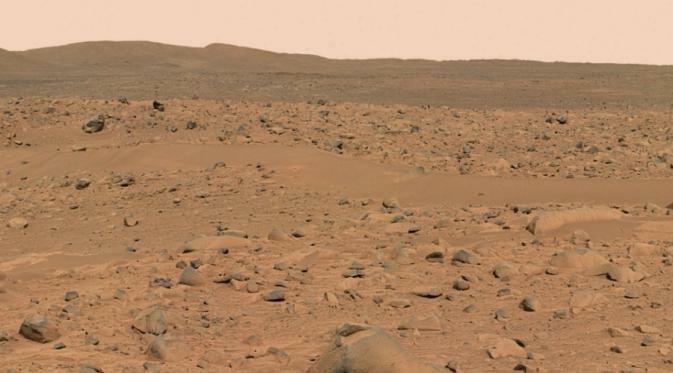 Although not use land that comes directly from Mars, the researchers mix multiple types of soil Earth that resemble what is found on the red planet. Wieger Wamelink, an ecologist at Wageningen University said the results of their tests superb and very promising. 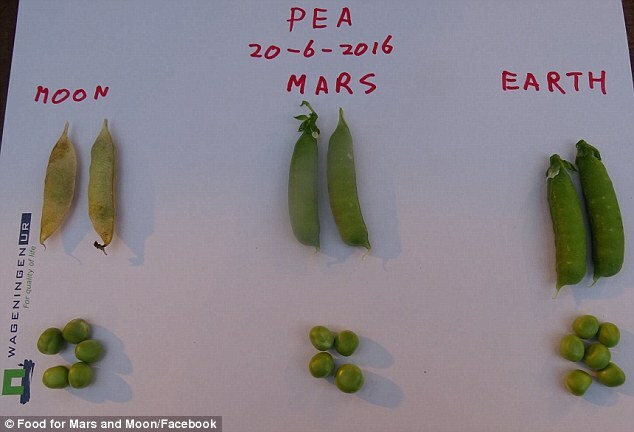 "We really can eat radishes, peas, wheat, and tomatoes, and I am very curious what it's like," said Wamelink. As quoted from the Daily Mail on Sunday, June 26, 2016, the researchers cultivate these plants in a greenhouse with temperature, humidity, and constant light like on Mars, but still use the Earth's atmosphere. 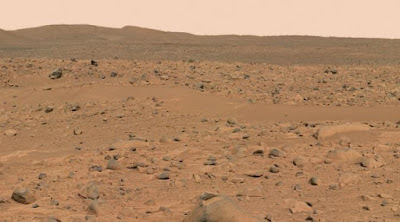 "This was done because we hope that the first plants to grow on Mars and the Moon will be done in the underground to protect the plant from a hostile environment, including cosmic radiation," said Wamelink. NASA and other international space agencies hope to send humans to Mars in 2030 in the long term. And Elon Musk, one of US famous billionaires and the Dutch company Mars One, also plans to create a colony on the red planet.